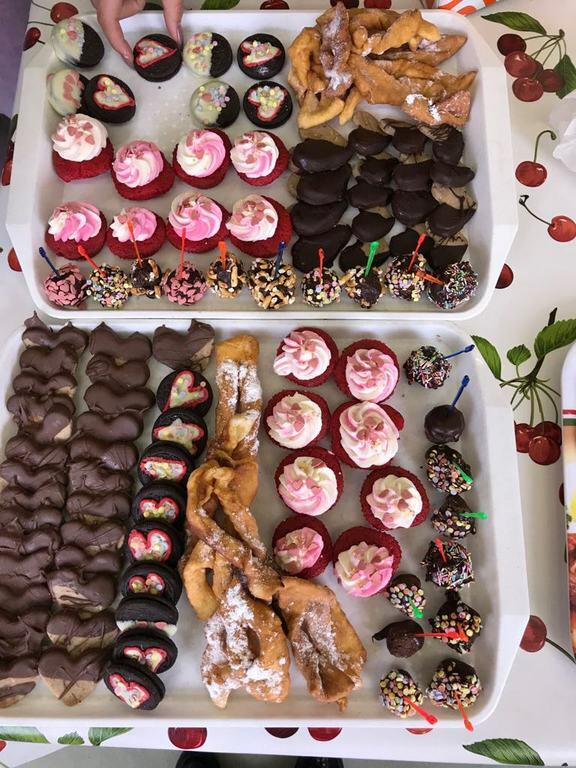 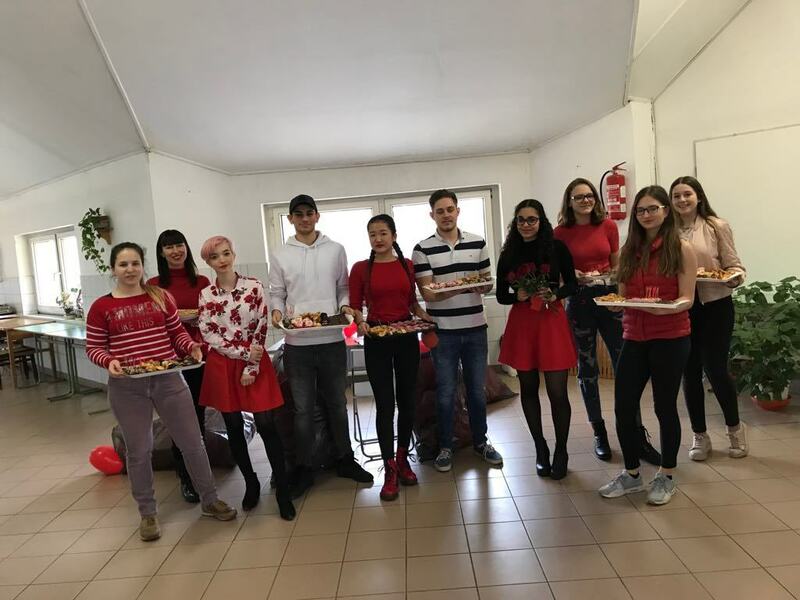 On the occasion of Valentine’s Day the Student Council and the Cooking Club made a little surprise to the students of the school. 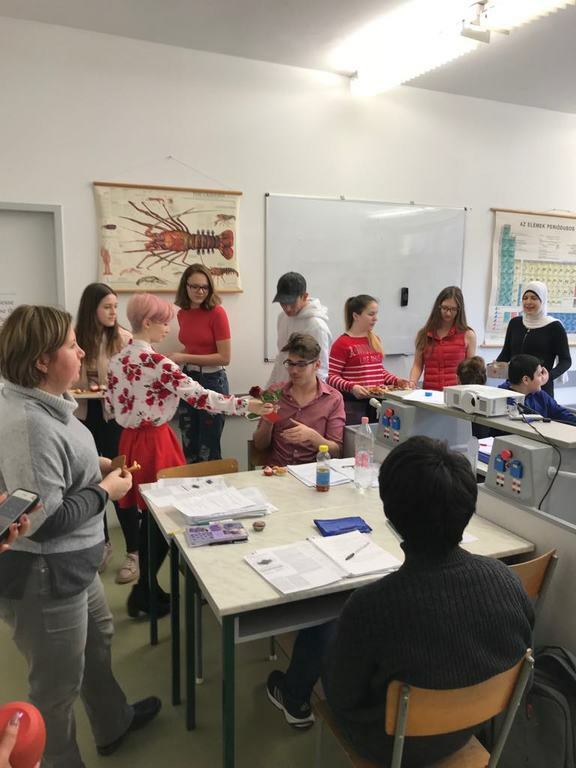 They were walking from one class to the other with delicious, home made cookies, chocolates, muffins and with balloons and roses, wich was a secret surprise for some girls and boys... 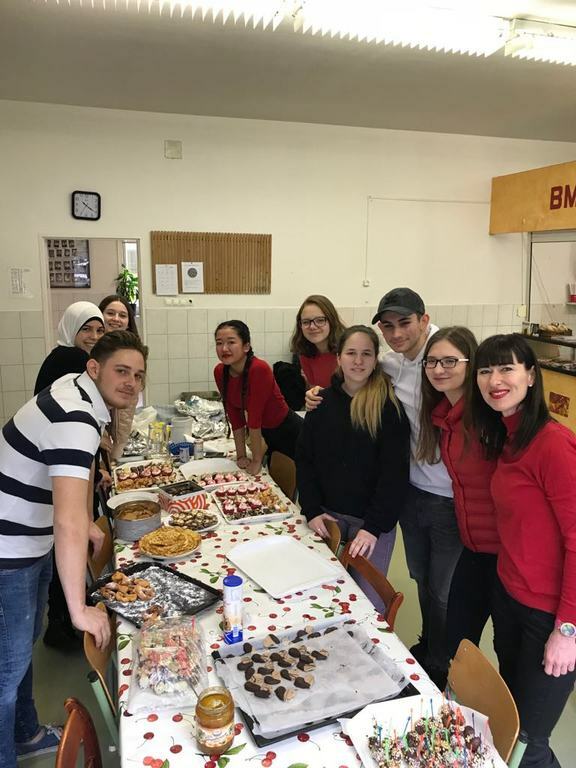 It was a really nice day!